Happy Holidays from LIFE in Lincoln! 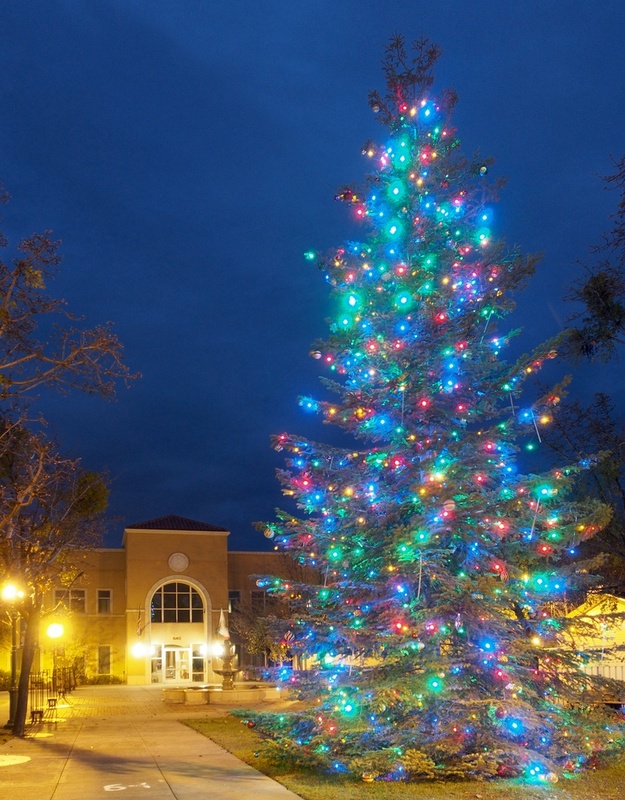 The official Lincoln Holiday Tree stands in the middle of Beermann Plaza in front of the Lincoln Archives building. Here’s hoping your holiday season and the new year is filled with joy! All photos of the holiday light displays were taken from 3′ off the ground, giving the viewpoint of a young child. During the weekends in December leading up to Christmas, the darkness along West Wise Road is broken by a holiday lighting oasis. 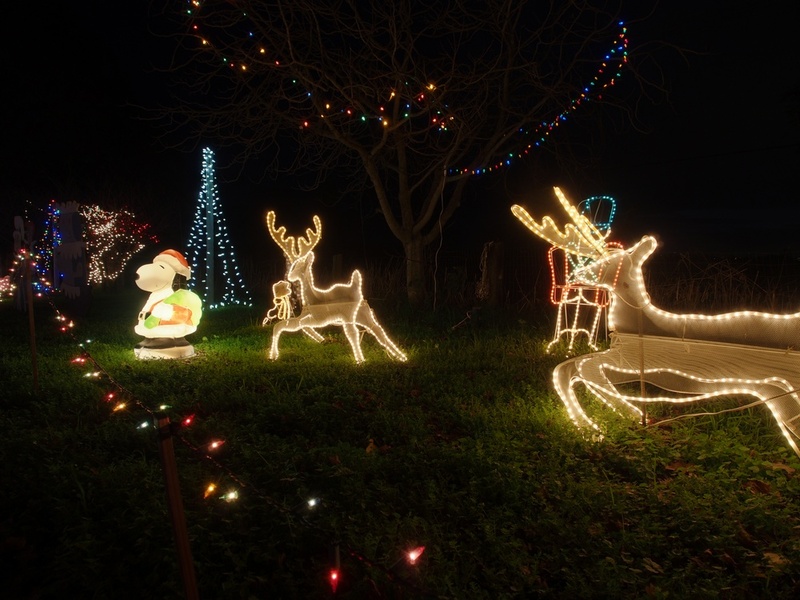 Pat and Pete Alcala have converted their rural property into a brilliant walk-through holiday display. Patiently waiting for the 2014 Holiday Parade to begin in downtown Lincoln. 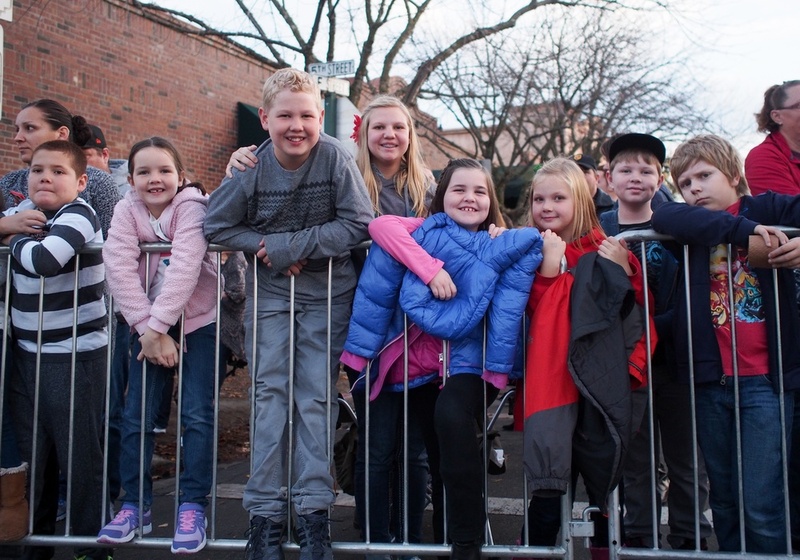 The Annual Holiday Parade and Tree Lighting event drew large crowds to Lincoln’s historic downtown area on Saturday afternoon. Known as the “Miracle on Fifth Street,” the festivities are sponsored by the Lincoln Chamber of Commerce, the Downtown Lincoln Association and the City of Lincoln.